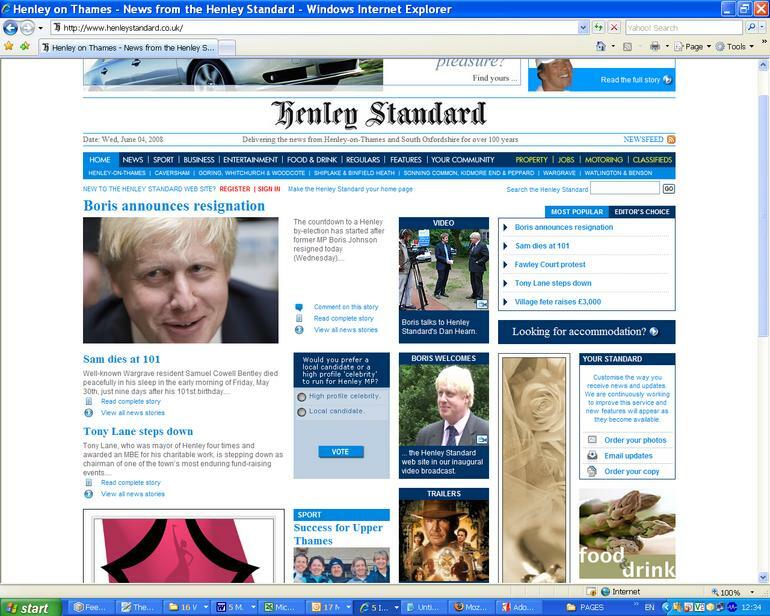 Independent weekly newspaper the Henley Standard has launched a new website with its first video interview with outgoing MP Boris Johnson. The site, which was entirely built in-house, features a host of interactive and community features and is based on a wider format than the previous one to suit modern computer monitors. The site has been ten months in the making and was developed by the paper’s in-house web expert Jacqueline Alexander. 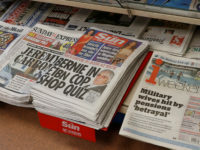 Explaining the decision to build a unique site form scratch, rather than by an ‘off the shelf’system, she said: ‘There seems to be gaps in the products that are available – the market place doesn’t seem to provide the right products. Reporters file daily news updates for the site as well as weekly video reports. 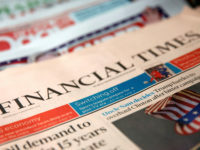 There is a commenting facility for all news and sport stories which, to begin with at least, is pre-moderated. The site also has a community section where schools and local clubs and societies are being encouraged to manage their own mini websites and upload stories.